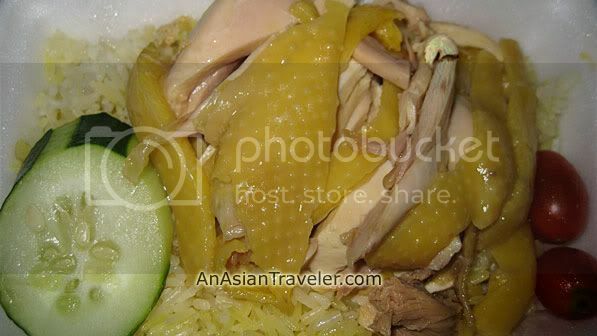 Hong Kong is a great place for foodies but a bit expensive if you prefer dining in a fine restaurant. Even McDonald and KFC fast-food chains are slightly on the pricier side compared in Manila. To exercise frugality, we didn't have lunch or dinner in the hotel so we thought of scouting some restaurants nearby. Luckily, HB discovered a nice restaurant tucked away down a quiet side street just off the main road, and a walking distance from the hotel. 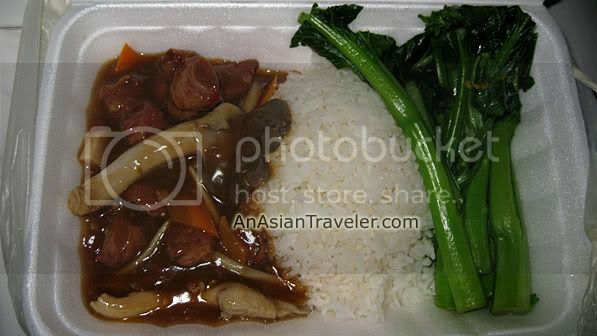 Our favorite reasonably priced food (around HK$35 /Php 210 per set meal) and definitely worth trying. We also tried their big serving fish hot pot (HK$60 / Php 358) but I forgot to take a photo. There are also some sit-down restaurants in the neighborhood offering Indian dishes. I love those in the TST area. 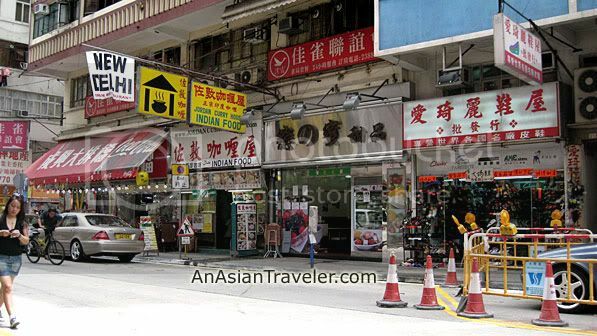 I agree, Tsim Sha Tsui area offers a wide range of dining experiences. 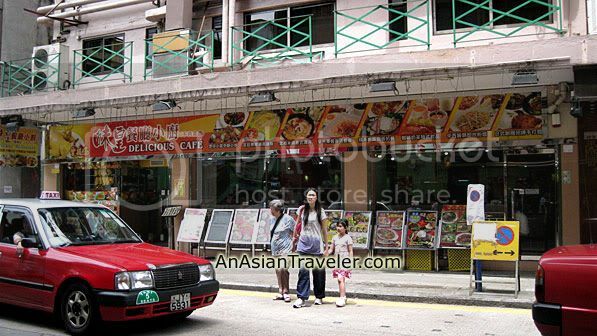 hohohoho hongkong... i miss the dimsum there... the best dimsum you can find in this planet, beside guangzhou is hk!! I just found out we had never tried their famous dimsum. I should have asked you before going there. Anyway, next time. 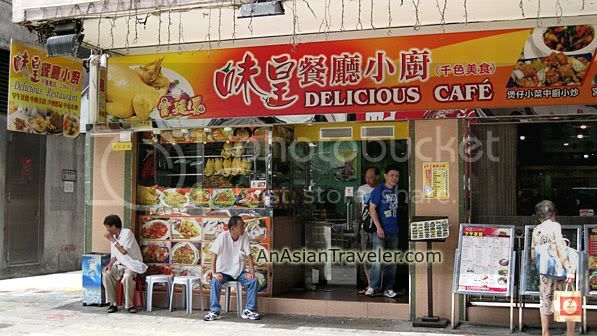 Where is delicious cafe located in HK? I don't know the exact address of the restaurant but as I have mentioned in my post it's on a quiet side street just off the main road (Nathan Road, Kowloon). It is within 5 minutes walking distance from the Eaton Hotel. Hope this helps.